You are here: Home → What is a Holograph Will? 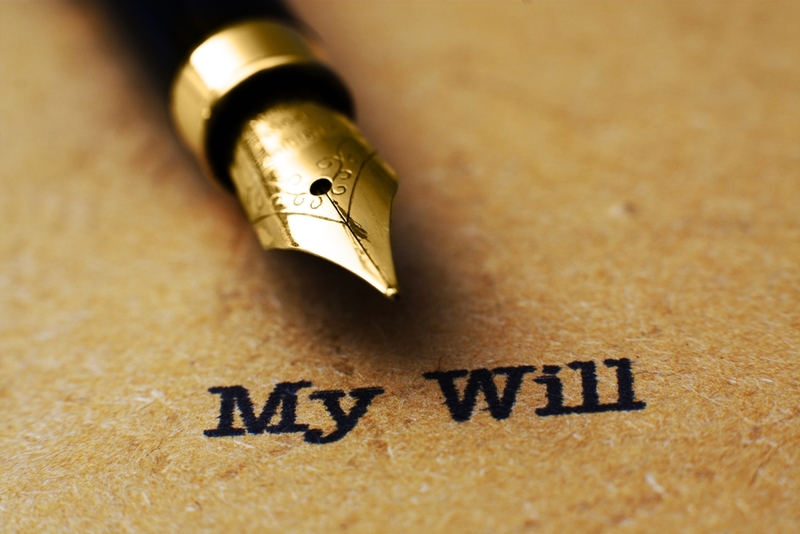 There are many requirements that must be met before a will can be declared valid. Section 4 of the Succession Law Reform Act (the “SLRA”) states that a testamentary will must be signed by the testator or by someone else in the presence of the testator and under his or her direction. There must be two or more witnesses present at the time the testator is signing the will. However, there are circumstances where the client does not have time to meet with a Wills & Estate lawyer or follow the necessary procedures laid out in section 4 of the SLRA. In that instance, the testator may have to write and sign their wished in their own handwriting. This is called a Holograph Will which according to section 6 of the SLRA states that the testator may make a valid will in their own handwriting and signature without any formality of witnesses. In the case of Canada Permanent Trust v. Bowman, the Supreme Court of Canada stated that the onus is on the party relying on the handwritten paper as testamentary to show that the holographic paper contains a ‘deliberate or fixed and final expression of intention’. This means that any evidence, that the handwritten paper was a draft or was not the final intention of the testator, may make the Holograph Will invalid. As a result, the rules of intestacy will apply if it is evident that the handwritten paper does not contain the final wishes of the testator. In order to avoid your property being distributed by the rules of intestacy, in a way that is unacceptable to you, please contact us at info@NirmansLaw.com or calling us at (613) 226-8989.